Travel in style and luxury along the streets of Redhill or anywhere with Kent Atlantic Limousines. 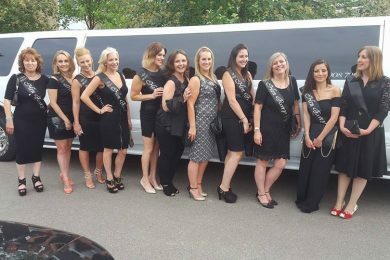 We provide bespoke limo hire services at flexible prices for any occasion. 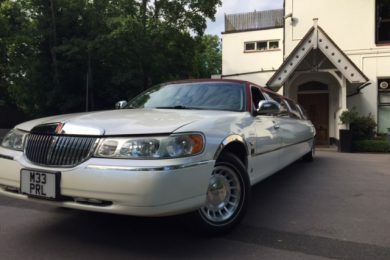 Comfortable, classy and in immaculate condition, you can expect nothing but the best from our limousines. Our professional chauffeurs will ensure that your transfers are safe, enjoyable and on time. Our selection of premium limousines includes a modern and elegant red-roofed Lincoln as well as the popular Ford Excursion 4×4. Stocked with champagne and a state-of-art sound system, you will love every minute of your time in our stylish limousines. 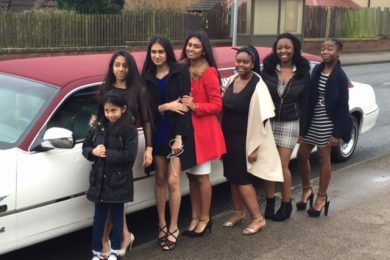 Have fun and celebrate your birthday with a limo! Take you and your friends out on the town with our Ford Excursion 4×4 and experience the glamour of a limousine ride. With champagne, great music and the best company, it will be a birthday you’ll never forget. Royal Ascot is a dress-to-impress sporting event and if you’re dressed in your best, you need a first-class limo service for the full experience. 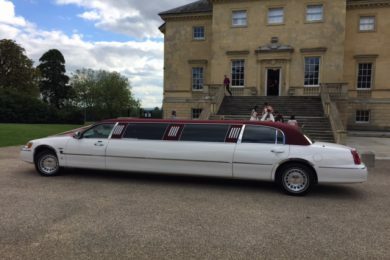 Arrive in style and glamour with one of our limousines. 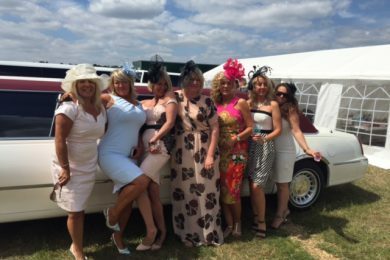 Our experienced chauffeurs are knowledgeable about the event and can help you have the best time at the races. The perfect wedding needs the perfect ride. 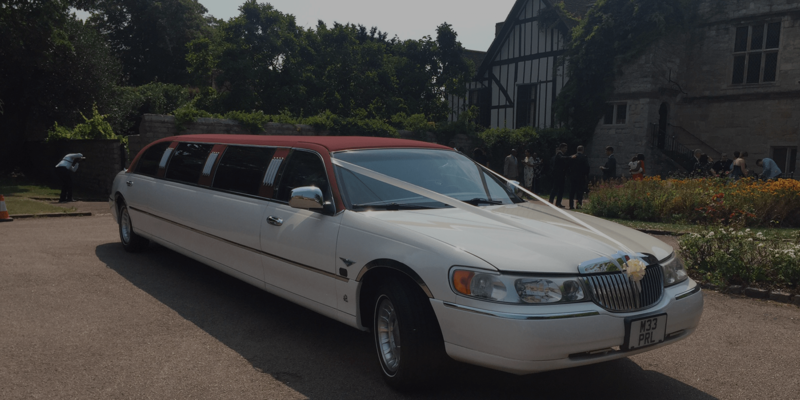 With our fleet of sleek and beautiful limousines, you will make your big day more memorable for everyone. 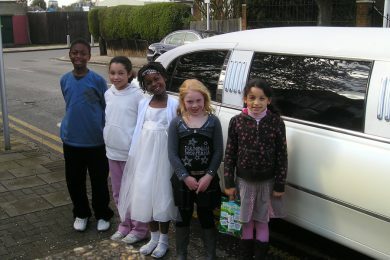 A limousine is also great for photo opportunities, adding style and sophistication to your wedding snapshots. Whether you want to impress an important client or you are celebrating a company milestone, Kent Atlantic Limousines is the top choice for corporate functions. We cater to the whole of Redhill, ensuring you of luxurious and safe transportation from any point to your preferred destination. Kent Atlantic Limousines has an impressive fleet of gorgeous and elegant vehicles. From the Ford Excursion 4×4 to the unique red-roofed Lincoln, our limos are the perfect choices for any trip and occasion. They are also fairly priced so that you can enjoy your ride without worrying about expensive fees. Ride and arrive in style with us today. Learn more by calling us on 0790 872 0069.